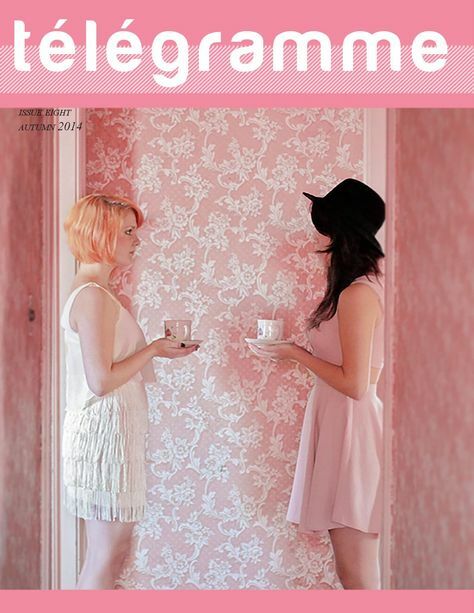 A photography showcase magazine designed and curated by Sarah Le Jeune. Télégramme is designed to be read in a non-linear fashion - it doesn't matter where you jump in. You can choose to browse the blog below or take a read of our final print issue, above.